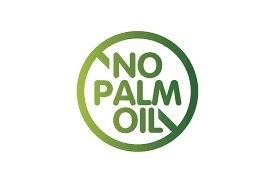 Signup for our newsletter to get notified about discount codes and new products. 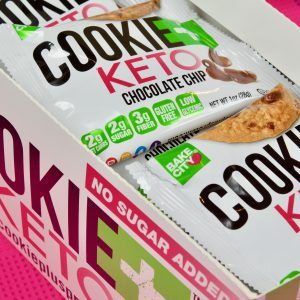 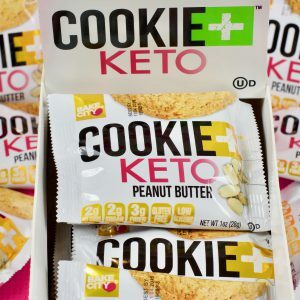 GOT KETO? 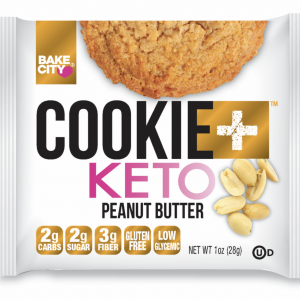 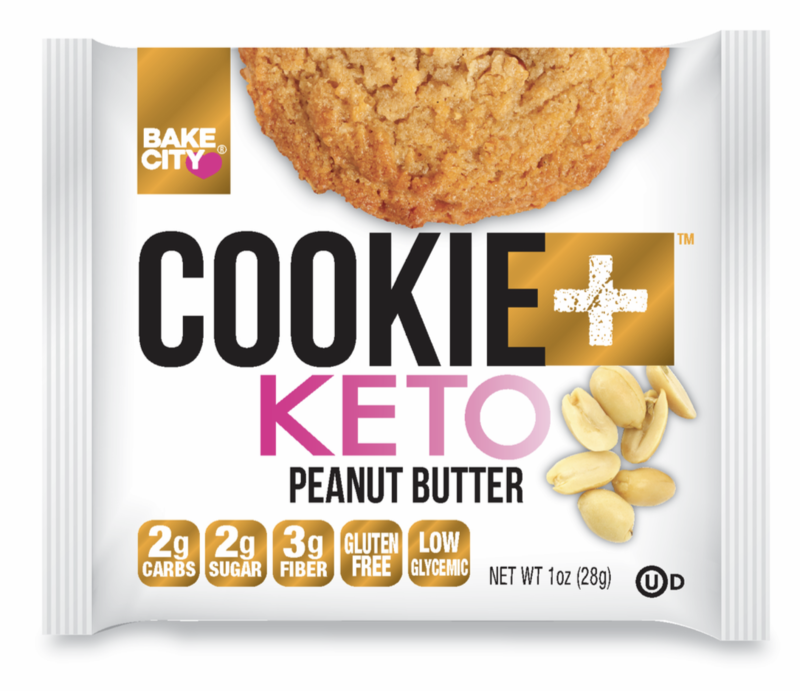 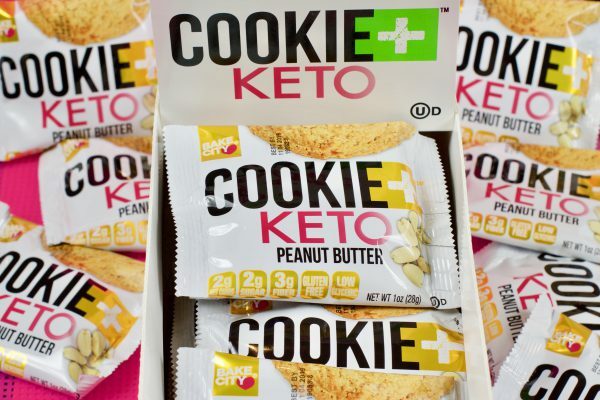 Treat yourself to our buttery Keto Peanut Butter Cookies! 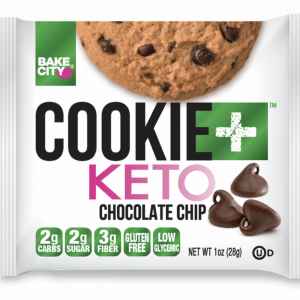 They are Gluten Free, low in Carbs, and have zero added sugars!